Convincing the buyers to go for a hybrid vehicle is a tough job for marketers because people love to save the planet, but at the same time, they love style, which is what the 2016 Toyota Prius aims to achieve. Ever since its launch, the Prius was never the best looking vehicle of the lot. It offered great mileage, being a hybrid vehicle, but the exteriors were so old school that the buyers who look for a style quotient avoided it. Toyota, by making a bunch of changes to the vehicle, has ensured that the customers don’t go looking for other choices, but opt for the Prius without second thoughts. Besides, an inside leak also confirmed that an electric all-wheel drive technology will be implemented in the vehicle which makes it an amazing hybrid to go for. It is also being rumored that the car will be equipped with a paint job that could reflect heat and ensure that passengers enjoy the most comfortable ride possible. 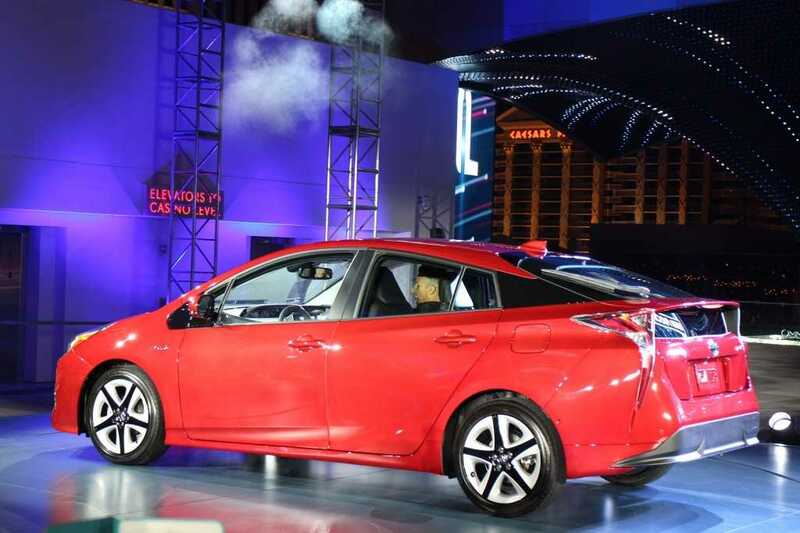 Toyota unveiled the new 2016 Prius during a conference held in Nevada and elaborated some of the new upgrades which has the potential to entice customers into buying one. The Prius already has an impressive range of 50 mpg and the manufacturer added that it will be 10 percent more fuel efficient than the earlier model. The company didn’t spend any time discussing its engine power, but we assume that they wish to keep the expectation levels high until the big launch. The car was also shown during the Frankfurt Motor Show and in another auto expo yet technical information remains sparse. 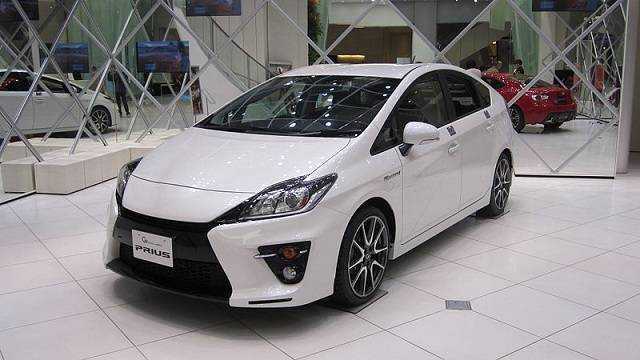 The design of the 2016 Toyota Prius has been modified to make it look longer and shorter than before. It makes it look like the contemporary models, which is a huge boost for the hybrid because it was considered to be eco-friendly, but ugly in the past. There will be seven new colors to pick from and the all new Toyota Sense safety feature has been integrated into it. This safety package includes automatic pedestrian detection, full speed dynamic radar cruise control and automatic high beams among other notable features. The official pricing of the 2016 Prius is yet to be announced, but from the way Toyota has been handling the brand, we expect it to be affordable so that it reaches mainstream customers than being isolated with the niche electric vehicle market. It is expected to get launch in the first half of 2016.